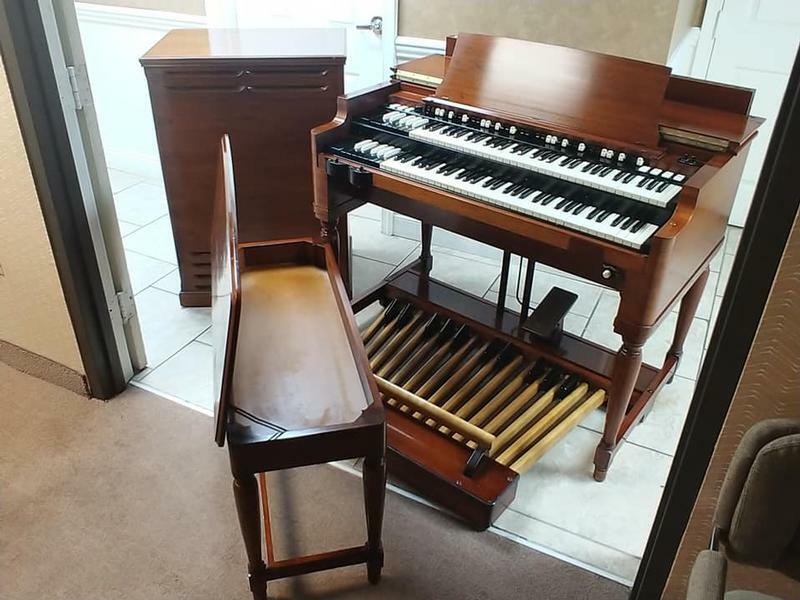 NEW ARRIVAL-Vintage Mint Hammond B3 Organ-Original Bench & Pedals & Leslie Speaker & The Holy Grail, Plays & Sounds Great, Will Sell Fast-Now Sold! The Holy Grail Is Here! Original Bench, Pedal Board & Leslie Speaker. Vintage Mint Condition! Plays & Sounds Great!